1 Actual data throughput may vary depending on your individual service contract with your cable provider, the network conditions and environmental factors, including volume of network traffic, building materials and construction. 2 Certification varies per cable service provider. 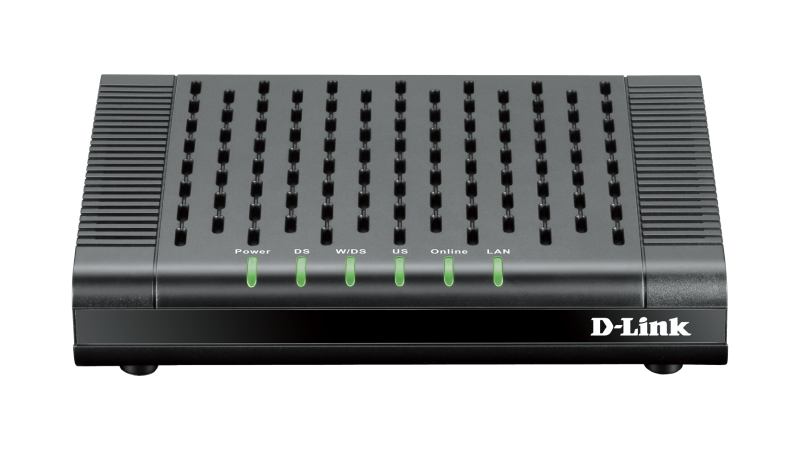 Please contact your cable service provider to determine if the DCM-301 is compatible. 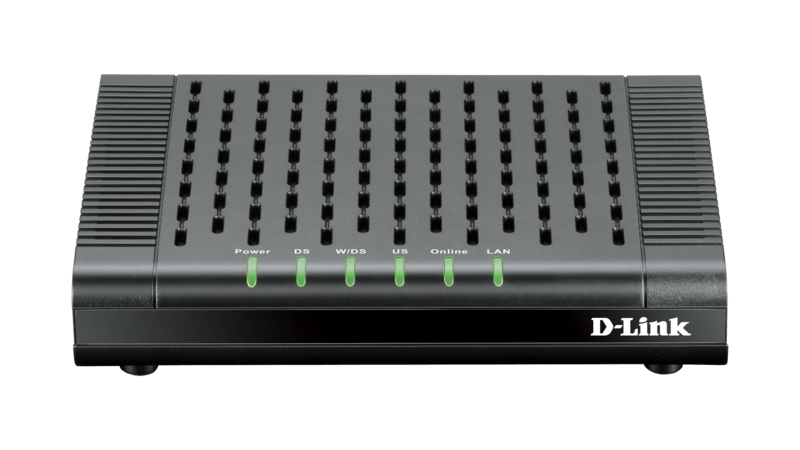 "Best Cable Modems for Improved Home Internet"